20 extra large chubby pegs made of indestructible flexible plastic. Match, sort, count, stack and make patterns. 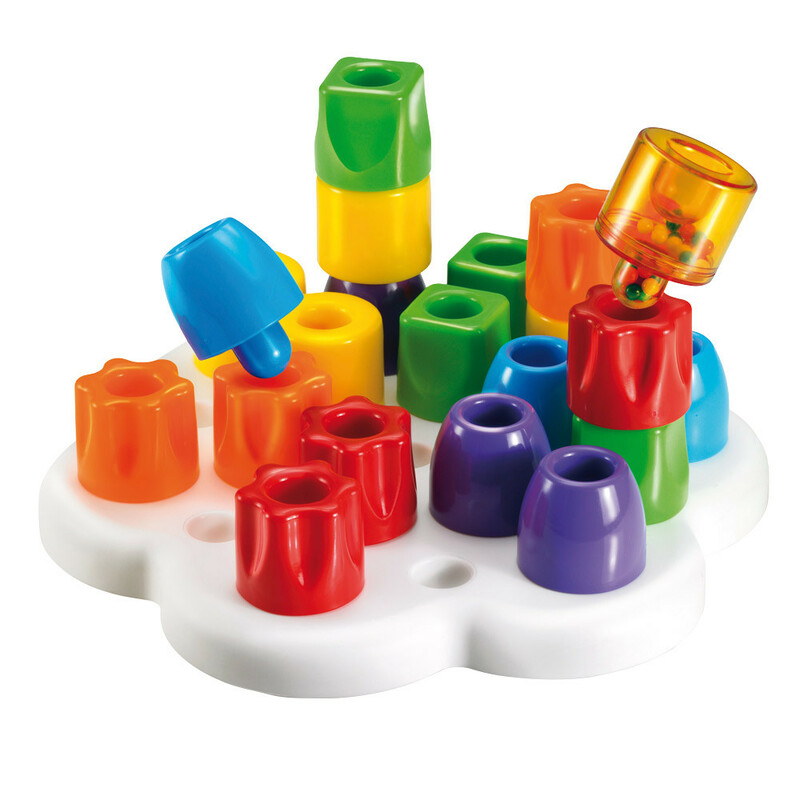 The peg board is made of soft rubbery material, totally unbreakable and safe. Age: 12 months+.